#MeTooGuru Change.org petition calls for wider attention on sexual abuse in the Buddhist community. 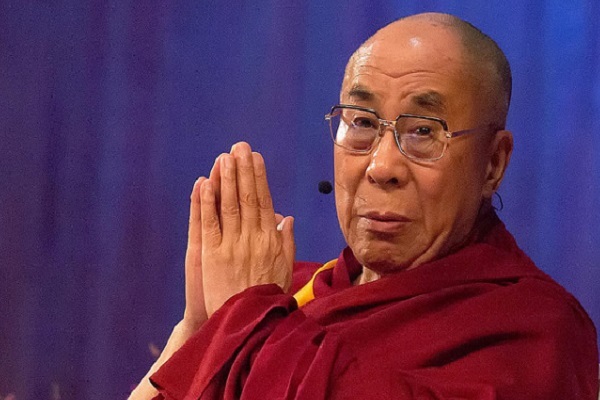 The Dalai Lama is scheduled to meet sexual abuse victims during his Netherlands visit. The perpetrators were Buddhist teachers. This meeting was called as a response by 12 victims. Three of the victims hold Dutch citizenship. His Holiness was presented with written witness statements. He will also receive a petition where the petitioners asked for such abuse to be provided wider attention within the Buddhist community. The request for this meeting came through social media. All sexual abuse survivors used real names. Sexual abuse in Buddhist circles is nothing new. 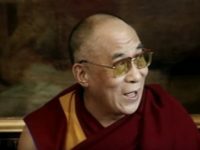 The Dalai Lama in August 2017 denounced all ethical misconduct by any Buddhist teacher during his speech. He said that students must not condone any kind of criminal activity and should draw attention to any deviant behavior. 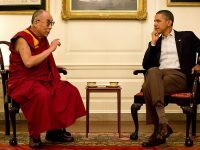 This instance was the first public meeting between the abuse survivors and the Dalai Lama. The Dalai Lama has also replied by writing a letter to the petitioners via his secretary, Tseten Samdup Chhoekyapa. 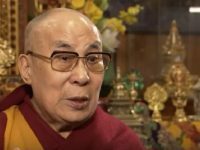 His Holiness wrote that he was deeply saddened when he came to know about the terrible sexual abuse suffered by the students in the hands of Buddhist teachers. The petition to the Dalai Lama contained a list of demands. Prominent among them was that His Holiness was asked to use the Mind & Life Institute to play host to meaningful dialogue on sexual abuse and human sexuality in varied religious communities. The institute is a non-profit institution set up the Dalai Lama himself. The list of other demands is the addition of abuse prevalent in Buddhism on the agenda of the upcoming gathering of Indian religious leaders. The demands include public reaffirmation of Buddhist teachers committing misdemeanors and crimes, and liable to civil action and criminal prosecution like the common citizen. The petition has over one thousand signatures. The coming meeting will be the first time the Dalai Lama meets abuse survivors on a personal basis. The Dalai Lama's office has assured everyone concerned that abuse accusations will be managed the same way as in ordinary Buddhists. The secretary has earlier advised those who are concerned with the latest developments. He has said that if a person feels uneasy when a particular teacher is around, then that person should distance herself from the teacher. There is no need to talk sharply to others about this matter.